Reimbursement of expenses can get complicated, so make sure your policies and processes are sound. 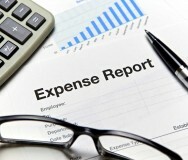 Most nonprofits have to deal with expense reimbursement at some stage. 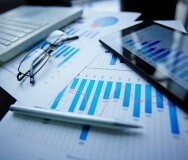 The amounts you deal with each time may be mostly small, but the process is an important part of financial management. Misuse of charity funds for private benefit can amount to mismanagement or misconduct, which can severely damage public confidence in your organization. The golden rule is: pay out only the exact amount incurred, and avoid rounding off figures as far as possible. Details should be recorded on an expense claim form, and wherever possible, backed up with receipts. The claim form can be brief: names, dates, amounts and signatures of the person claiming and the person authorizing the payment. Download a sample form — see below. All those claiming should also provide receipts for all expenses without exception. If a receipt is missing, the authorizing manager must authorize the individual expenses to highlight that they have noted the missing receipt and are happy for it to be processed. 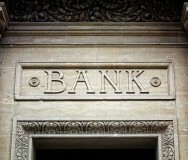 A reason should also be provided for the lack of receipt in order to inform the accounts and any potential audit. A clear and easily accessible policy on expenses will ensure your trustees, staff and volunteers know what they are normally entitled to claim for, and how to go about it. Trustees will require a separate policy to staff and volunteers given their distinct role and the complexity of the regulations around payments (see next section). As best practice, all policies should be reviewed annually to ensure they are up to date. NIDOS provides an example of an expenses policy on its website. It’s important to ensure that all expenses paid relate to legitimate trustee activity. Any expenses which are excessive or which aren’t incurred as part of trustee activities are not allowable. It’s important to also check your governing document for any other rules on paying trustees. It is best practice to have a written agreement with trustees that clearly sets out the rules for what may be claimed as expenses and the process for doing so. There are particular requirements when it comes to reporting the expenses you cover, which are set out in the Statement of Recommended Practice (known as the SORP) that applies to your charity. The SORP is issued jointly by the Charity Commission and Office of the Scottish Charity Regulator. When it comes to reporting expenses, you don’t need to include purchases made on behalf of the charity for which a trustee has been reimbursed. Charities must also disclose if trustees received no expenses. The Charity Commission recommends that all charities should follow this approach to accounting for expenses, even if they are not formally required to follow the SORP requirements. Volunteers should provide receipts for any expenses they incur and submit claim forms according to your expenses policy. It is important that these rules are clear, and that they follow the same timescales and pay limits as for staff. Note: it’s really important to stick to genuine out-of-pocket expenses. If you pay a volunteer any type of reward or payment other than such expenses, this may be considered a salary, which means your volunteer is classed as an employee or worker. This then gives them some employment rights, such as entitlement to the minimum wage, and it could affect a volunteer’s entitlement to state benefits. This can be especially risky if you pay a flat rate — for example paying a set weekly amount to cover all expenses. That can be tempting as it simplifies processes for your organization, but it’s best to avoid this. If a volunteer is making a profit, even a very small one, they are liable to pay tax and national insurance contributions. The best way to avoid the above is to approve only actual expenses incurred and avoid round sum payments. Employee expenses can follow the same principles as volunteer expenses. Make sure that reimbursement of expenses is covered as part of your staff induction or included in any employee handbooks. 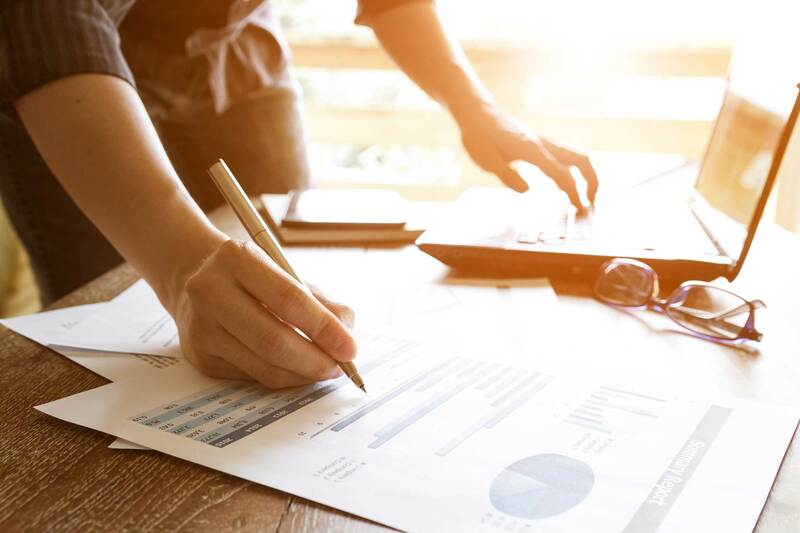 This article draws on the expertise of Nishka Smith, a chartered management accountant and founder of the London-based Visual Finance Ltd., which supports charities to strengthen their financial management and planning capabilities. Based in the U.S.? Read about best practices for expense reimbursement for U.S. nonprofits.